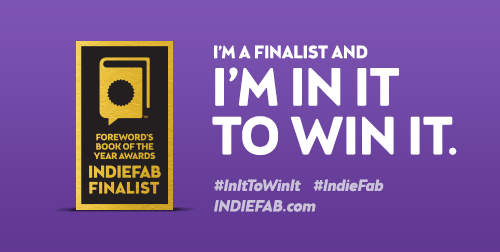 THE RED SHEET is an INDIEFAB AWARD FINALIST for FOREWORD REVIEWS!! “Gold, Silver, Bronze and Honorable Mention winners, as well as Editor’s Choice Prizes for Fiction and Nonfiction, will be announced at the American Library Association Annual Conference in San Francisco, Friday, June 26, 2015, at 6 pm on the Pop Top Stage in the exhibit hall.” Did you hear that? at American Library Association Annual Conference!!!! WOOOOT! While this event is widely attended by librarians, media, and exhibiting publishers, we’d like to extend complimentary exhibit hall passes for the evening to any finalists and their guests who wish to see the awards program. Simply reply to this e-mail with the number of passes you need. However, publishers do not need to be present to win: the announcements will be made simultaneously via email, Twitter, Facebook, Google+, LinkedIn, and the Foreword Reviews website. I should tell Harmony Ink Press!!! ← I HAVE A VISITOR!!! MY GOOD FRIEND RAINE O’TIERNEY IS VISITING MY BLOG TODAY!!! UH HUH!!!!!! WOOOOT indeed! Good for you!